Our amazing, spirited, much loved mom, grandma, great-grandma, and great-great grandma has returned home to be with her Heavenly Father, her Savior and loved ones who have passed before. The reunion held in heaven must have been so sweet. 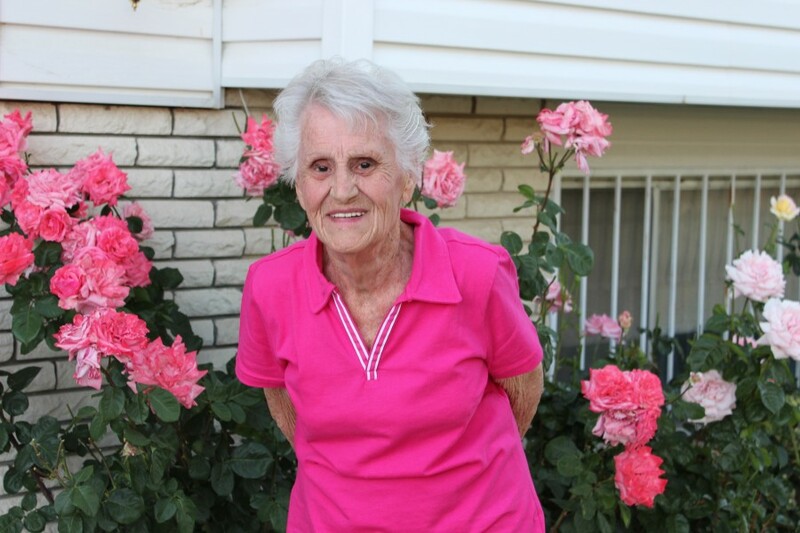 Donna died unexpectedly and suddenly of natural causes in her home on November 8, 2018 at the age of 92. 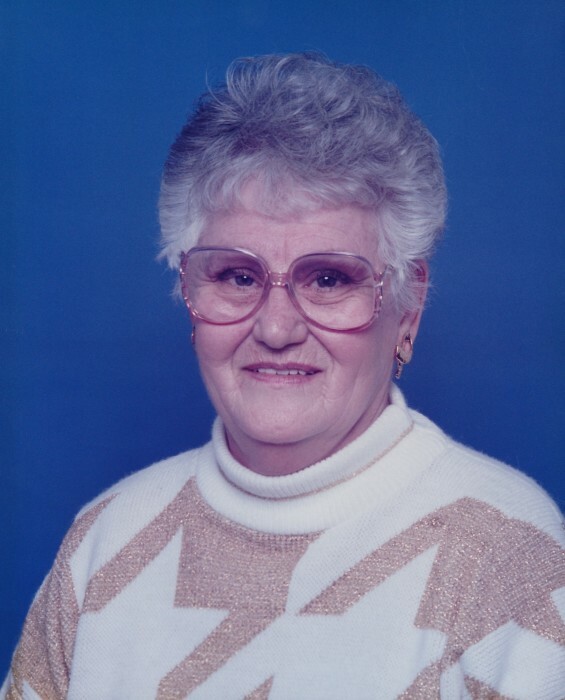 She was born in Eureka, Utah on March 26, 1926 to Jane Lydia and Robert Bernard Cartwright. She was the oldest of three children and the only girl. Her younger brothers were Robert Hyrum and Clifford Edward. She graduated Tintic High School in Eureka, Utah. She had such happy memoires of her time in Eureka where she was cheerleader and was well known for her singing talents. 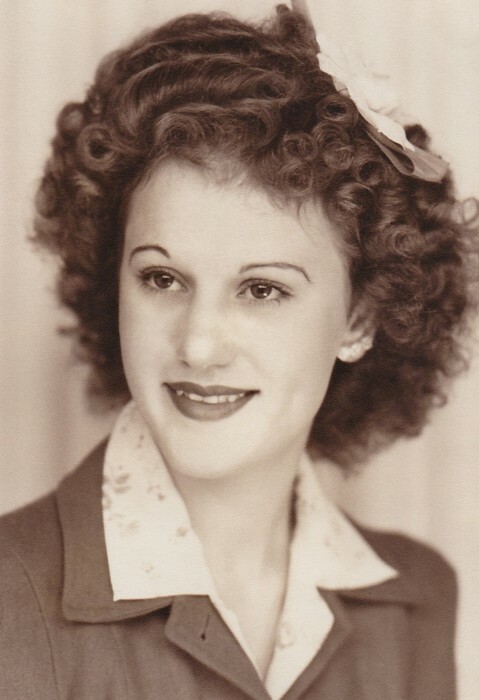 Her family moved to Payson, Utah in 1945 where she met and married Wesley Reid Manwill. They were married December 31, 1947. Two girls, Karen and Paulette, were born into their family. Wes was killed in a mining accident in 1953. Donna married Gene Larsen in 1954 and gave birth to son Robert Dirk the following year. She and Gene were later divorced. She married Hale Elmer in 1959 they divorced many years later. She lived in Payson until 2008 when she moved to West Valley City to be near her daughters. She was a member of The Church of Jesus Christ of Latter-day Saints. She went through the Provo temple in 1993 and was sealed to Wes Manwill. Donna loved life and people. She made friends so easily and had an abundance of them. She frequently said what a wonderful life she had had lived and how very blessed she had been. She is preceded in death by her parents; husband Wes, and brother Robert. Survived by brother Clifford (Betty) Cartwright, daughters Karen (Steve) Allen, Paulette (Mike) Robbins, and son Robert Dirk (Karla) Larsen; grandchildren Melanie, Brandon, Allyson, Cody, Kimberly, Kami, and Trent, 15 great-grandchildren and 3 great, great-grandchildren. Her passing has left such a big hole in the hearts of all who love her. She will be missed every minute. Funeral services will be held Wednesday, November 14, 2018 at 11:00 AM in the Hunter 12th Ward at 6755 West 3800 South, West Valley City. A viewing will also be held on Wednesday, November 14th at 10:00 AM. Interment will be in the Payson, Utah City Cemetery at 2:30 PM.